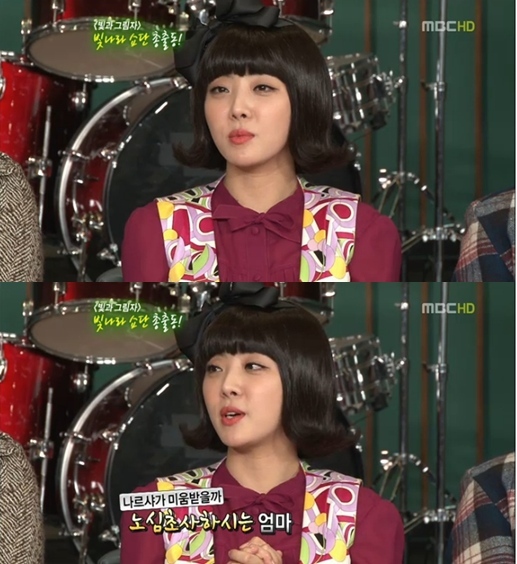 Singer and actress Narsha revealed that her mother was worried about her taking the role as Lee Jung Ja on the MBC drama ‘Light and Shadow‘. Rookie six-member girl group EXID shared a cute selca photo they took with miss A‘s Suzy. 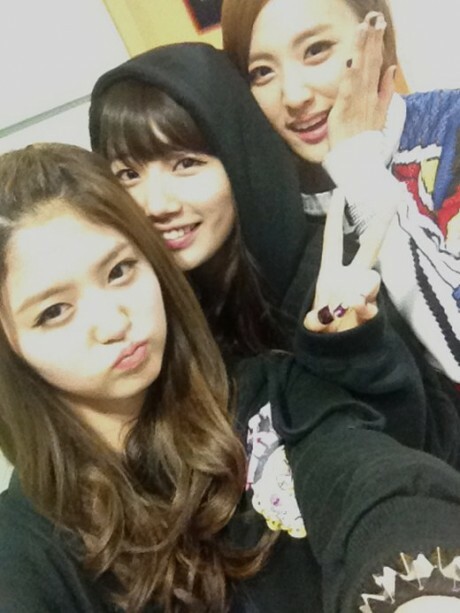 Netizens who saw their photos were surprised to learn that the girls were close with Suzy, and wondered how the three had met. EXID is a new girl group produced by Shinsadong Tiger and are busy promoting their debut song “Whoz that girl“. Dubbed ‘Korea’s little sister’, IU has begun her foray into the international music scene with her upcoming debut in Japan. Ahead of her release of ‘Good Day‘, the singer has revealed a long preview for the official Japanese music video! While the MV shares a new story, it has the same vintage charm and high production quality as her past releases, and even features a parrot companion like the Korean original. 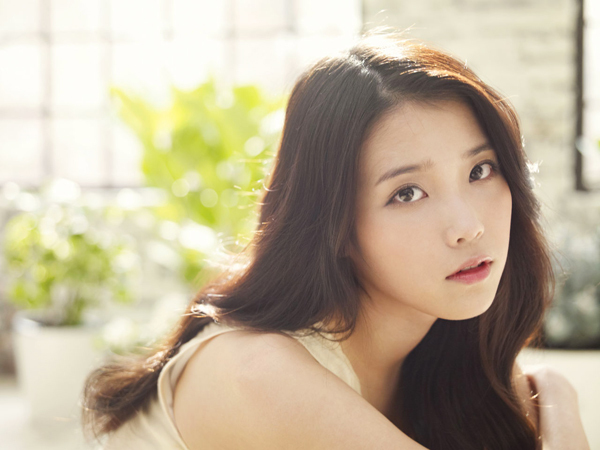 This time, IU shyly pines after a string instrument maker. ‘Good Day’ will be released in Japan on March 21st in three different versions. Until then, check out the MV teaser below! KARA‘s Seungyeon shared recent photos from her vacation. On February 27th, Seungyeon posted on Twitter, “Guess where? I thought I came pretty far but there are so many Koreans and Japanese people. I’m switching back and forth from English and Korean. There’s not many Korean staff”, and shared a few photos. In the left photo, Seungyeon’s bangs are blown by the air and her forehead is showing fully, but she still looks beautiful with her flawless skin and innocent looks. 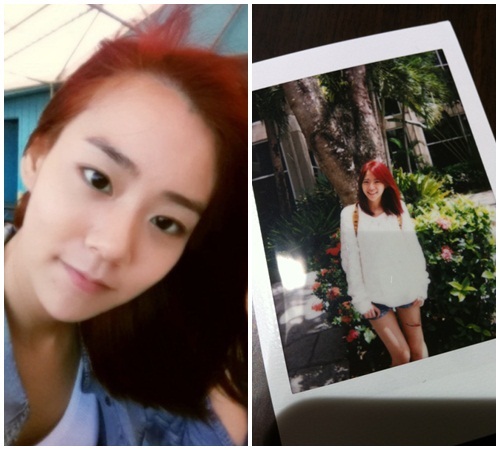 The other photo is a Polaroid shot of Seungyeon showing off her skinny figure with jean shorts and a loose fit shirt. Netizens commented, “How could one’s skin be so white and flawless”, “Still shining on vacation”. In related news, after finishing their first solo concert in Korea, KARA will go on a large scale tour of Asia including 5 cities in Japan starting in April. Thirteen years after her debut, Miryo finally released her solo album ‘Miryo AKA Johoney‘ at the end of January 2012. After modeling for the March 2012 issue of ‘Men’s Health‘ magazine, the Brown Eyed Girls‘ resident rapper sat down for an interview and shared her stories. During the photoshoot of our Men’s Health magazine, you were the first model to ask for a certain song be played. I wanted to enjoy the photoshoot while listening to some of my favorite songs. I’ve been into rock and electronic songs lately. How do you feel standing on stage by yourself? It wasn’t as easy as I thought I’d be. It was my first time standing solo and I felt pressured for being responsible for a full three minutes and thirty seconds of a song. Despite that, I try to enjoy it as much as I can since I have fulfilled my dream. We never expected this much time to pass for you to release a solo album. Neither did I. After debuting through Honey Family, I thought I would release a hit solo album a year later but in the end, nothing happened. When you debuted through Honey Family, you were very popular in the hip-hop scene at that time. Please tell us a bit about your experience. I joined Honey Family when I was 19 years old. It was a time when the hip-hop scene was very popular and Honey Family’s style of music as well as the group was gaining enormous amount of spotlight. In addition, I was proud for being part of the first generation of Korean female rappers and considered myself to be the best but once the team disbanded, my mind just went blank and I began to feel lost. How did you overcome the disbandment? I featured in other artist’s songs but quickly became thirsty for my own music. Unfortunately, my opportunity for a second change never came for a couple of years until I suddenly received a proposal to be a member of Brown Eyed Girls. Because I still had the “hip-hop pride” in myself, I hesitated just by the thought of it being a girl group, but knowing that this could be my second chance in fulfilling my dreams, I accepted the offer. I wanted to be a rapper even if it was in a girl group. After joining the group, I wasn’t fully satisfied. When Brown Eyed Girls released its first full album, the title song was a ballad and I felt that I was forced to add in a rap to the song. We gradually gained populariy after the release of our second album, and that’s when I began to feel as if I was on the right path. It wasn’t because of the popularity we received, but I believed that if I begin to become more recognized, there would be a time where I would be able to do “my music”. We noticed that the production cost for your music video was rather high. How confident was your agency in your solo album? Since 2~3 years ago, I began to work with a few close musicians in producing some songs. Soon after, I gave my agency the demo CD and had them listen to it, but they showed no interest so I thought of just giving up on my solo album. However, a few months later, I was elated after my agency suddenly confronted me and told me to prepare for a solo album. We heard you personally produced and wrote the lyrics to all five songs on your album. It’s not an easy thing to do so how did you do it? I have always been preparing for my solo album. Although it took six months to produce the album, the actual effort was put in for two years. I’m confident in all five songs on my album that I would choose them all as the title song. We expected you to come out with a fierce, hip-hop image but it’s actually an opposite of that. Your fans must have been a bit disappointed. If this was 13 years ago, I probably would have gone for a full hip-hop album. However, time has passed and I have undertaken a variety of different concepts. I wanted to try out new genres so a lot of the songs on my album have a mix of rock and electronic. I did not “betray” or give up on hip-hop; I simply wanted to try out a new genre. You recently revealed that you were “played” by a guy, but you don’t seem to be the kind of person to have gone through that. I’m actually very soft-hearted, but Ialso have a foolish side to myself. I particularly lack a lot when it comes to dating. Seeing how you were able to wait for 13 years to release a solo album, you also seem to have a selfish side to yourself. When it comes to music, yes. I actually believe that I still haven’t fulfilled my dreams yet. This is just the beginning. I want to be recognized not only as a rapper, but as a producer and I would also like to see Brown Eyed Girls advancing into the U.S. market. There are still a lot of things that I want to do. I believe that once I end promotions for my solo album, I’ll probably be on a chase again to fulfill those desires. 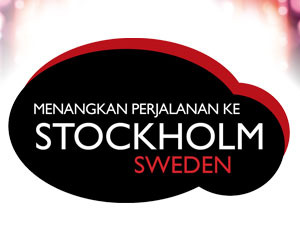 Thanks to Raven Ngo for the tip! miss A‘s Suzy admitted that she was extremely nervous for her kiss scene with Kim Soo Hyun. “Kim Soo Hyun and I text on a regular basis,” she added. “Kim Soo Hyun who is currently filming ‘Moon-Sun‘ texts using ancient historical Korean,” she said, causing everyone to laugh. This particular recording of ‘Strong Heart’ was a ‘KPOP STAR’ special, for which miss A’s Min, Se7en, Park Eun Hye, Park Kyung Lim, Girls’ Generation member Seohyun, and more were present. 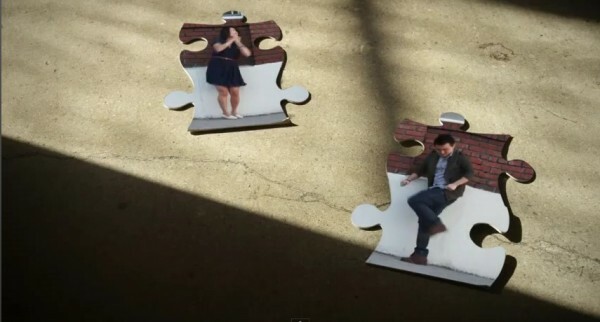 David Choi is back with a new music video for “Missing Piece“, a new track off his latest album, ‘Forever and Ever‘! The music video is directed by Ross Ching, who’s previously worked with Death Cab for Cutie, Kina Grannis, Clara C, AJ Rafael, and stars Ellen Wong (Knives Chau in ‘Scott Pilgrim vs the World‘). ‘Forever and Ever’ is David’s third album, which reveals a new sound from the established musician. “In his third album David will push past the normal pop music sound and delve deeper into a sound that David has spent years crafting,” a press release reveals. The album is already charting at #16 on the Billboard Heatseekers Chart. Watch the behind the scenes footage . David Choi is embarking on his ‘Forever and Ever’ tour along the East Coast in March, and will be visiting cities including New York, Atlanta, Baltimore, WahinsgtonDC and Chicago. 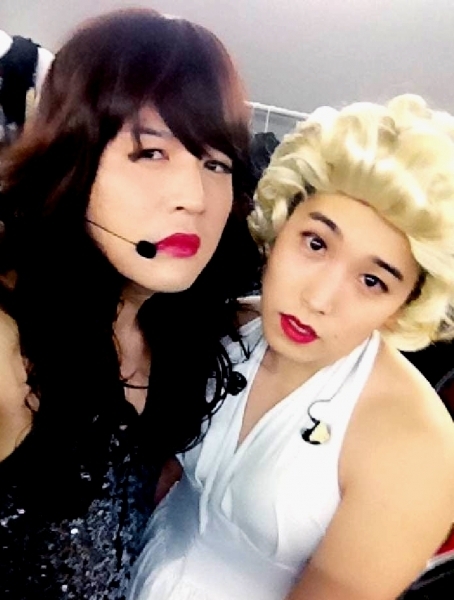 Super Junior‘s Shindong and Sungmin have recently revealed a photo of them as seductively pretty… ladies? The photo was uploaded on the 28th and has Shindong dressed up as 4minute‘s HyunA, whereas Sungmin transformed into Marilyn Monroe. With long, wavy brunette wig and a bright red lipstick, Shindong pefectly imitated the 4minute idol. Sungmin, on the other hand, sports a blonde wig and even drew on a fake mole to perfectly reenact the iconic Marilyn. The photo is part of this week’s hot issue corner of MBC’s ‘Music Show Champion‘ that is scheduled to air on February 28th at 7pm KST. The mother of former Sechskies member Kim Jae Duk has passed away. The singer’s mother died on February 27th in Busan. Her wake will take place in Busan, and the coffin will be borne on the 29th. 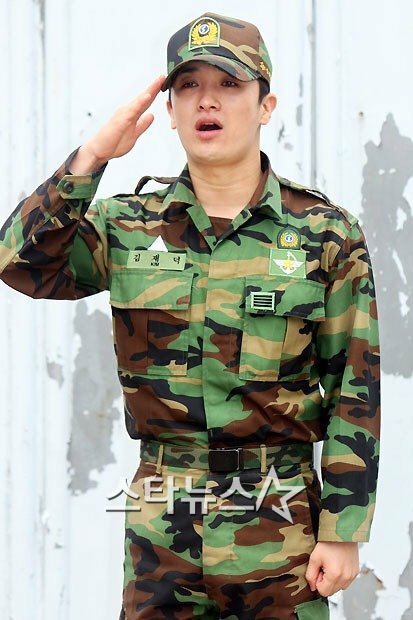 Kim Jae Duk was discharged from the Korean military in 2010 and recently participated in recording a soundtrack for SBS TV‘s ‘Take Care Of Us, Captain‘. No detailed information was released regarding the cause of his mother’s death. We send our deepest condolences to Kim Jae Duk and his family. May his mother rest in peace.